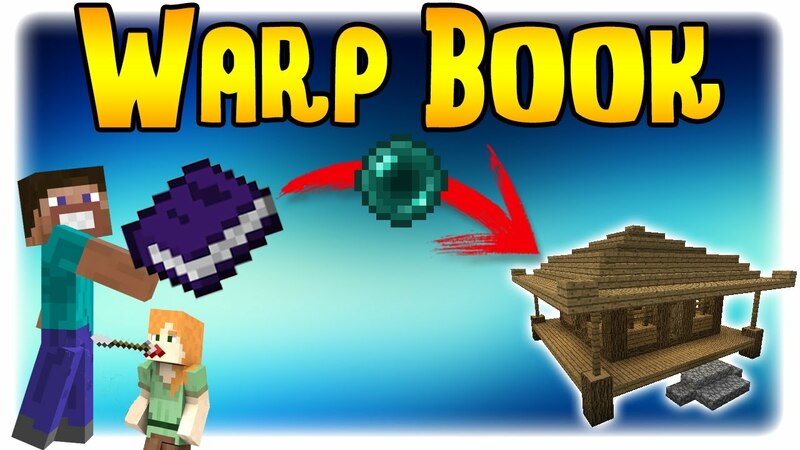 Warp Book Mod 1.12.2/1.8.9 allows for easy teleportation between given points. 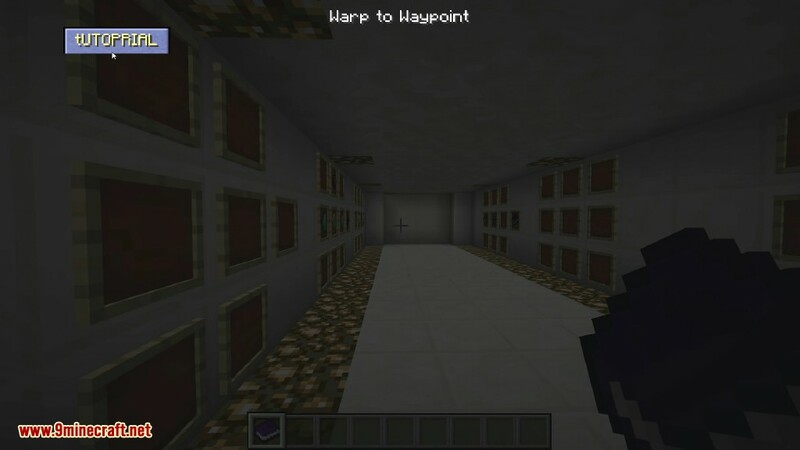 It offers a simple, non-op alternative to the standard /home and /warp commands. 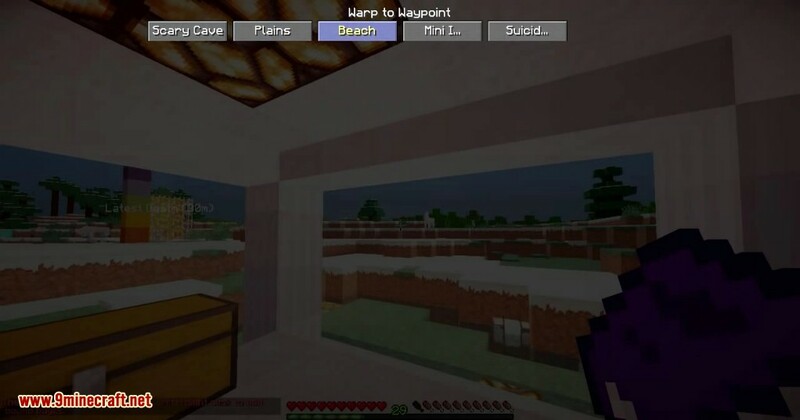 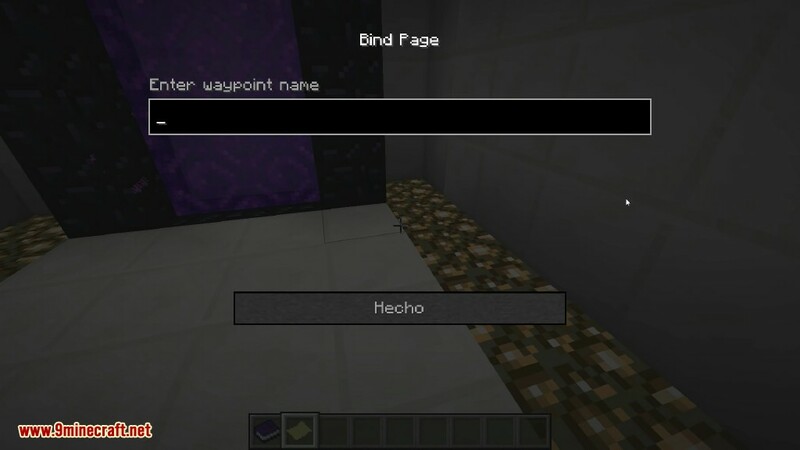 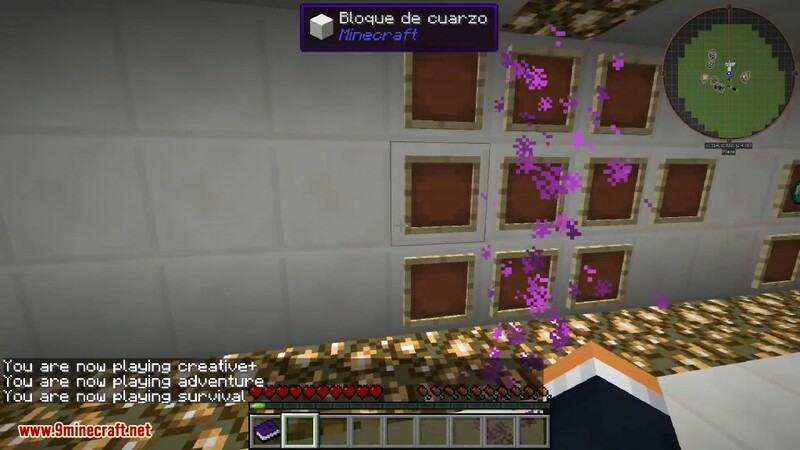 This is a great mod that allows you to create waypoints for your Minecraft survival world. 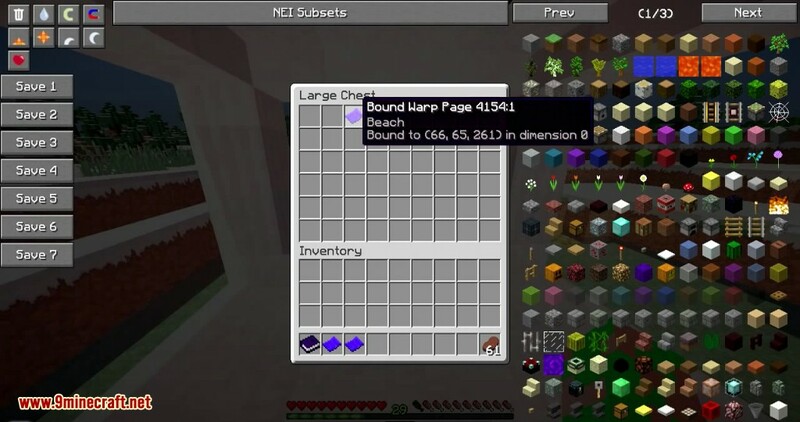 It is better than other waypoint mods because teleporting comes at a price. 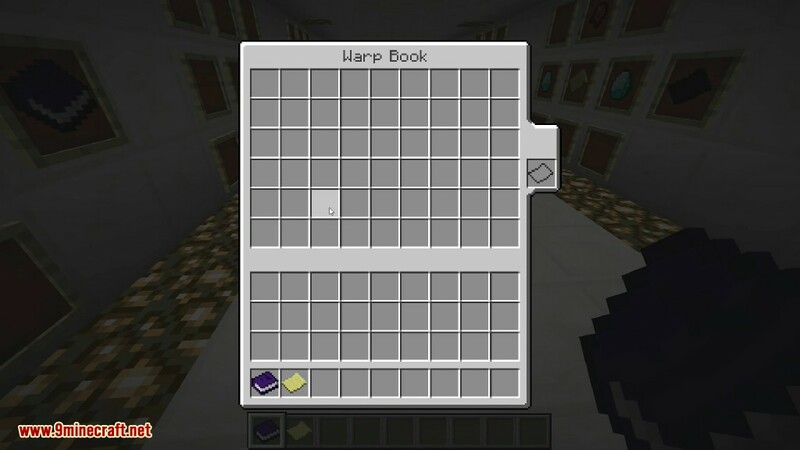 With the warp book mod you can teleport all around your world with just the click of a button.